﻿To be the BEST of GUARDIANS preserving the health and well-being for all in our care while preparing them for their forever home and/or specific therapy program. Primarily committed to the Siberian Husky. We will do our very best to raise awareness and educate the public with the reasons WHY it is important to adopt from your local shelter or committed rescue and what the benefits of adopting from a single breed rescue affords you. 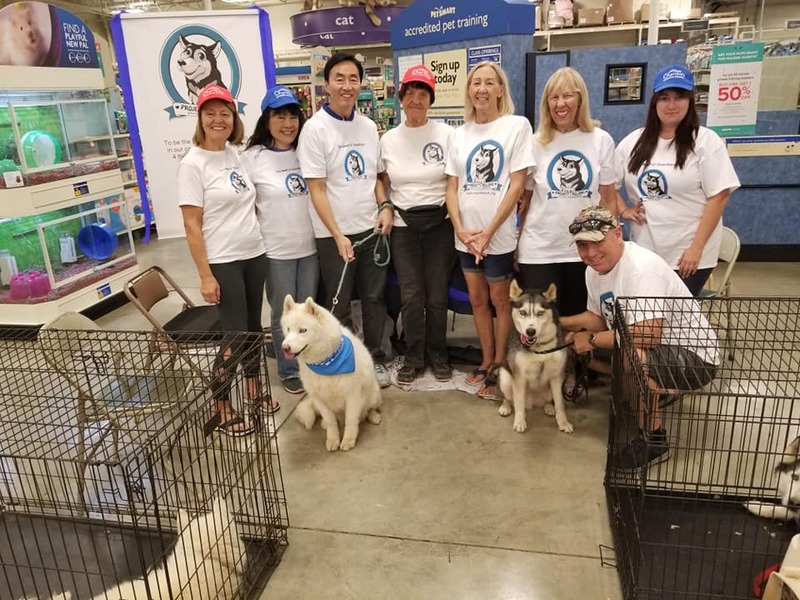 Project I Belong takes whatever amount of time needed to redirect the common behaviors that might hinder an adopter from insuring a true forever home and work always on making the correct fit for all. We are a non-profit organization,100% volunteer and depend on fosters, public support, and networking to keep on saving lives and placing our rescues. They are all family members and not to be discarded. We promise to always take them back if some emergency presents itself. We have recently begun taking medical needs dogs and their bios and circumstances are available for your view. We are committed to our mission. ​I am Victoria Angel Founder/CEO and I LUV and TREASURE this breed. We Can't Spell S_CCESS Without U !